What should we be spending tax money on? How much revenue are we going to raise? How does this impact the economy? To answer these questions and determine which policies to enact, policymakers rely on a predictive economic simulation model. Historically, specialized teams in government have used proprietary tools to help guide which policies become law. They put in some inputs and wait for the outputs. Policymakers have to trust the tools and the teams, and often wait days, months, or years to get the information needed to help drive decision making. This closed-source approach to estimating the costs and economic impact of policies raises some challenges. There is limited accessibility and transparency in the process, leaving the public and many policymakers in the dark on how policies are evaluated. The Open Source Policy Center (OSPC) at the American Enterprise Institute has worked to revolutionize this process in a way that is more transparent, accessible, and collaborative. They have incubated open source communities by bringing together economists, policy experts, and software developers to work on these types of tools. Through this collaborative, open source approach, TaxBrain was created using AWS. TaxBrain is an interface to open source economic models for tax policy analysis created by OSPC. The TaxBrain web application allows policymakers, the media, and the public to have access to tax policy calculations and analyses. The website hosts computational models that are used in tax policy analysis for free and as open source. This democratizes access to information, allowing anyone to use their skills, passion, and expertise to analyze policies and give better information to policymakers. OSPC creates communities who collaborate and contribute their skills to make the models, applications, and policies better, regardless of party alignment. Anyone from policymakers to the general public can use OSPC to learn about the effects of tax policy. The website is hosted on the AWS Cloud, delivering scalability, cost-effectiveness, and undifferentiated heavy lifting to OSPC and their growing community. Access is given to the people to affect economic change. Within the web page, users can input data to find outcomes about regular taxes, social security taxability, deductions, and more. 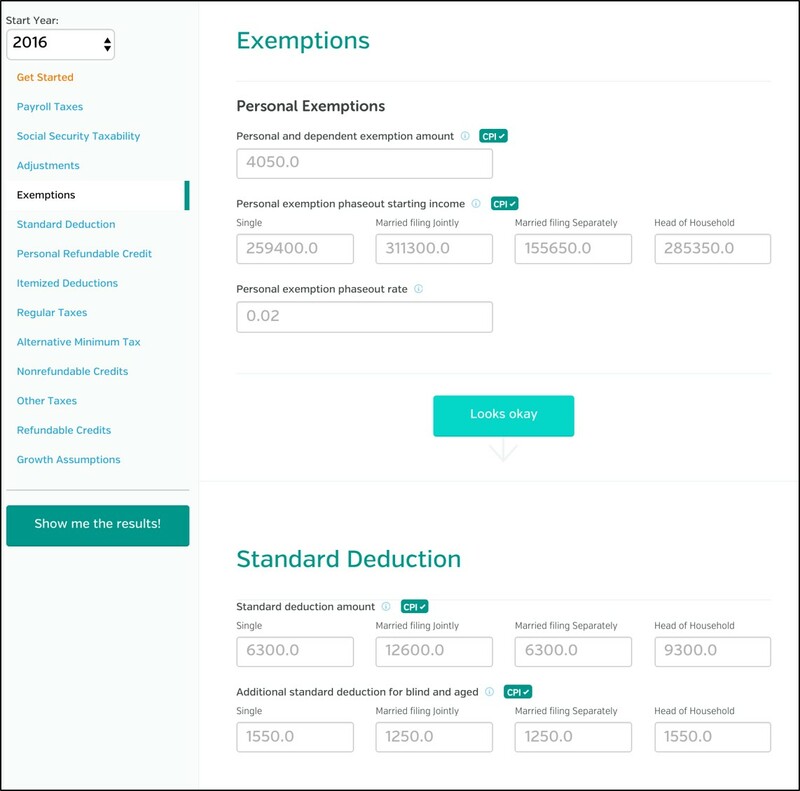 Users create a policy reform by modifying tax law parameters, such as rates and deductions, adjust the economic baseline, and request the results. It is a computational expensive load, but all computational work and modeling is sent directly to AWS to churn out the answer and give it to OSPC. “We would not be able to run this off of a server sitting in our office,” Matt said. So even when there is an uneven load, it is still available to everyone in a cost-effective manner. Learn more about how AWS helps nonprofit organizations achieve their mission without wasting precious resources here.